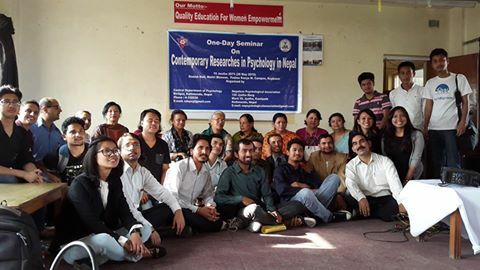 Nepalese Psychology Association (NPA) had organized ‘One Day Seminar on Contemporary Researches in Nepal’ at Padma Kanya Campus, Baagbazaar. 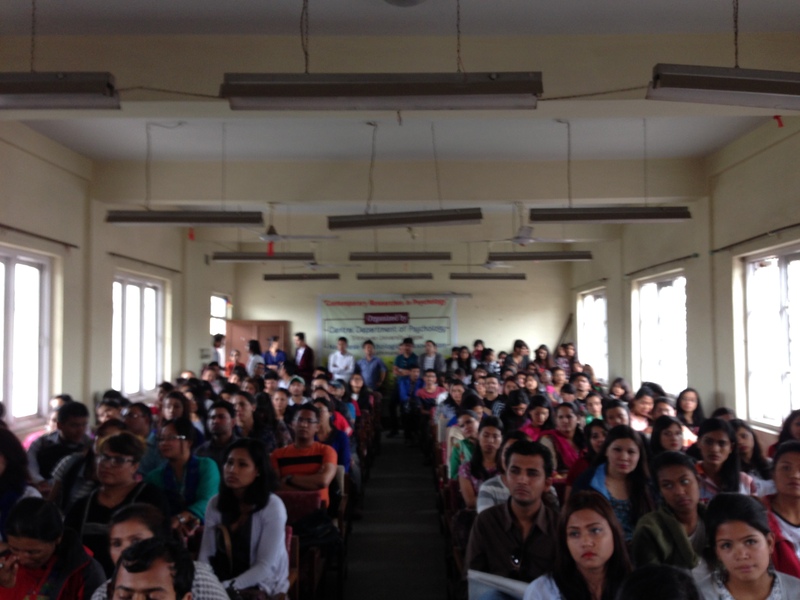 The program lasted from 11:30-4:00 PM on the presence of more than 250 Psychology enthusiasts including Psychology students, teachers, professionals and who were interested in Psychology and Mental Health. The program was initiated byProf. Dr. Sabitri Sthapit and inaugurated by the rector of Tribhuwan University, Sudha Subedi and the chief guest Prof. Dr. Neelam Raj Sharma. During inauguration remark Prof. Dr. Neelam Raj Sharma, Assistant Dean OF Central Department, stressed on how the subject of Psychology getting accepted in all the colleges and subject choices in different colleges. Likewise various speakers highlighted how Psychology is getting into light and how much importance it has in our everyday life to the professional careers. Overall the panelists chairing the program emphasized on the need of such programs which motivated researchers and young minds to enhance the knowledge in Psychology. They emphasized on bridging the gap between theoretical and practical aspects which will ensure the charm of Psychology as an art of ‘studying mind’ and science of ‘objectifying the study of mind’ to be continued in the future. Then, after tea-Lunch Break, the major highlight of the program started, that is ‘Paper Presentations’ which were selected to be presented in the program. The first session was chaired by Prof. Dr. Santa Niraula, Head of Psychology Department, TU, where 4 papers were presented. 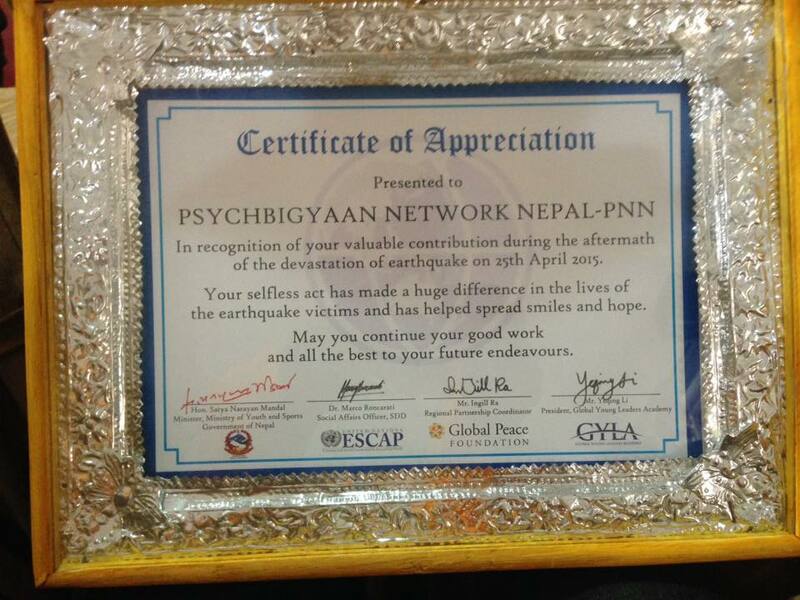 4) ‘Survey on Psychological Well-being and perceived organizational support in the aftermath of Nepal Earthquake’ by Yubaraj Adhikari. The session ended after the ‘Question and Answer Round’ where participants could Q & A with the researchers and Dr. Niraula ending the first session congratulating and thanking presenters. 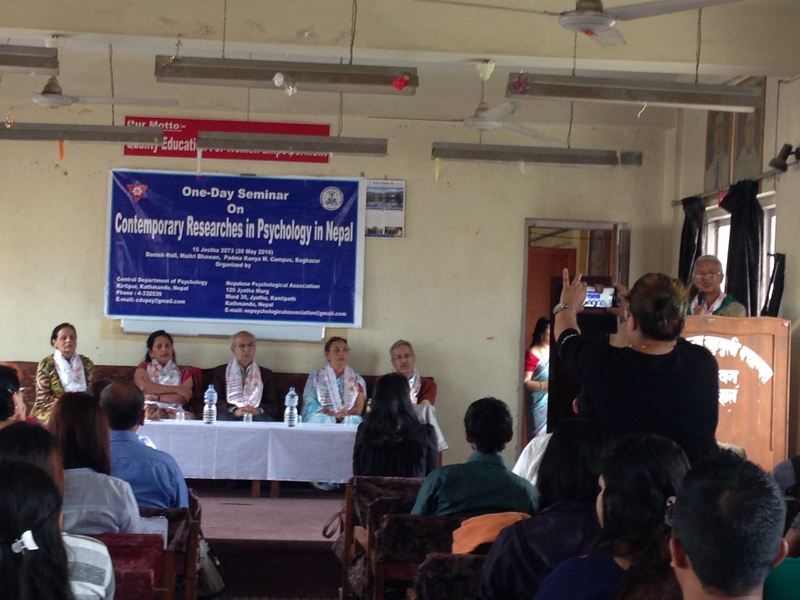 The second session was chaired by Prof Dr. Mita Rana, Psychology Department Head of TUTH, where 4 papers were presented. The session ended after the ‘Question and Answer Round’ where participants could Q & A with the researchers and Dr. Rana ending the first session congratulating and thanking presenters. Here, the program ended on a good note of success of the program, NPA thanking all the participants and ensuring more of such programs in future. 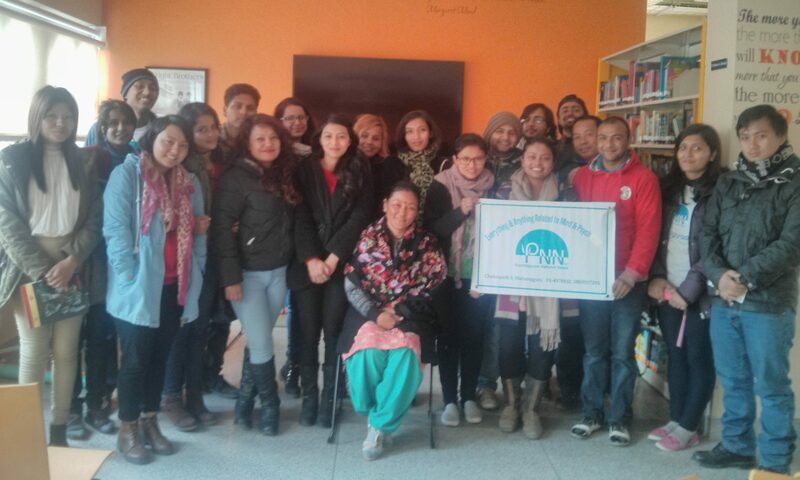 Apart from the experience of good research articles and information regarding various topics and issue, another experience that hit us hard during presentation was ‘Sudden jolt in the midst of presentation of presenter Sujan Shrestha when he was talking how Gorkha Earthquake had made him understand about Psychological First Aid (PFA)’. It was good experience when everyone were again calming down each other after jolt and the session was back with the flow again. 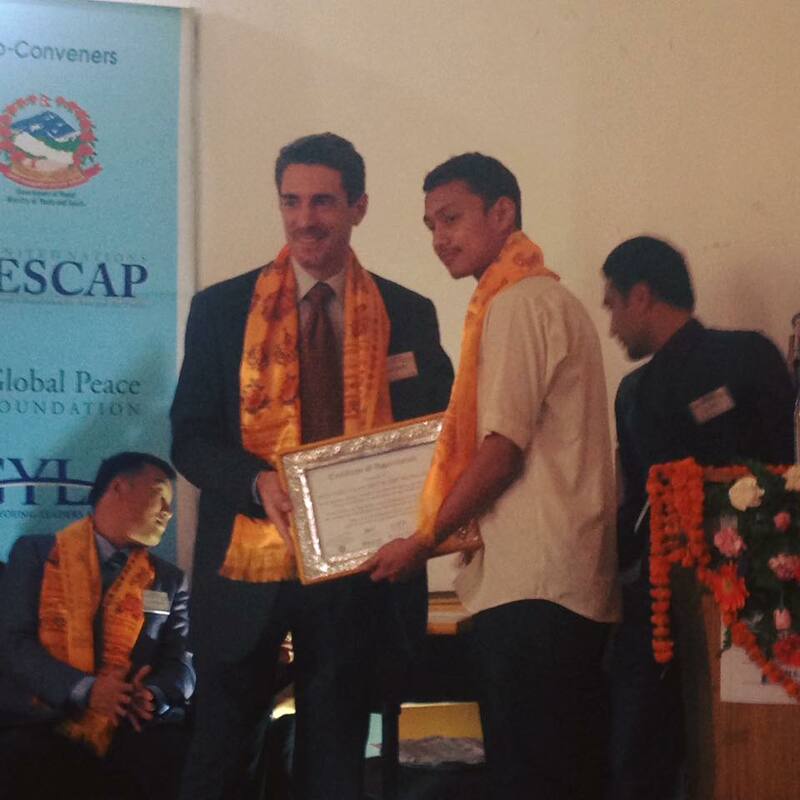 After the completion of the program, we got to know the jolt was aftershock of 4.6 rectors at Sindhupalchowk. The president of NPA Prof. Dr. Sabitri Sthapit said that the program was very much successful in its objectives and assured NPA would bring many programs and organize paper presentation in the specific theme in the future . In a nutshell, the program was very much effective. And we, as Psychology enthusiast, hope to have these kinds of programs again and very often, so that the small circle of Psych-interested would outgrow and we all get to learn and present what we have learnt fearlessly. This will add to the field of Psychology to make it as accepted and important as it has to be. According to the police report, the recent suicide rate has gone up in the valley after the quake. Comparing the suicide cases before and after the quake has shown this trendz. The month of Baisakh and Jestha after the quake has seen 36 and 31 suicides respectively. Police has interesring analysis of the suicide cases. Police has attributed the cause of the increase in the suicide to the aftermath of the quake. This is the warning bell and its the right time to intervene to provide psycho-socio support to the most affected people.